We provide general gun repairs for Rifles, Pistols and Revolvers as time permits. Keep in mind that our main business is transfers, and transfers may delay work on your firearm. Jobs are accepted based on experience and tools/machines available to accomplish the task. AR platform repair and accuracy work. M14/M1A Repair and accuracy work. M1 Garand Repair and accuracy work. 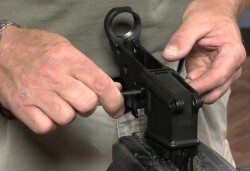 Scope Installation and bore sighting. Resulting from 2016's Prop. 63, online ammunition purchases must be received by a vendor approved by CA. D.O.J. who will also collect CA. state tax on your purchase. We are currently accepting ammunition shipments. 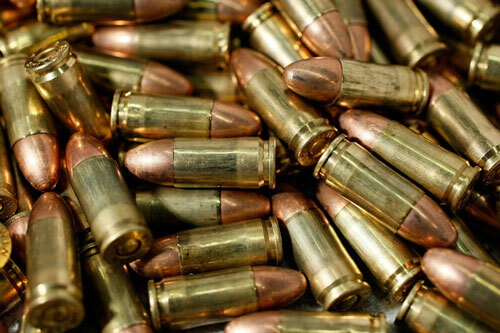 * You can have your ammo shipped here for a nominal $15.00 service fee per shipment. Please contact us for further details and to make arrangements. (*Subject to change without notice.